Yes you have guessed it! 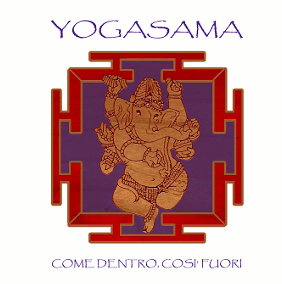 It fills me with so much joy to finally be able to announce that I will be teaching Vinyasa Flow yoga classes at Yogasama, a yoga studio in Via Ripamonti 112, nearest metro stops are MM3 Lodi and MM3 Brenta. My start date hasn’t been confirmed just yet – but i will be discussing this further with the owner of Yogasama, Nicol, come Friday 18th November. It’s been almost 3months since i left London, and probably about 3months and a half since the last class i taught in London…last official class (i’ve taught friends here for fun, but haven’t earned money through it yet)…and it feels great to know that all my hard work has actually paid off…you can’t really tell sometimes, and you do wonder if what you are doing is right? There were definitely times of frustration and sadness; i had to remind myself many many times of that yogic saying “Patience, Determination, Faith”….you have to be patient, and stay determined but most of all have faith that where you are headed is the right, the right way, the right path. Yogasama offer different types of yoga: Hatha, Vinyasa Flow (here known as Dinamic Yoga), Raja and on Saturdays Pranayama or Yoga Nidra, there are also presentations, workshops and events to keep everyone relaxed and entertained. Classes allow between 10-12 students, they are kept small so that students get the maximum attention from the teacher. 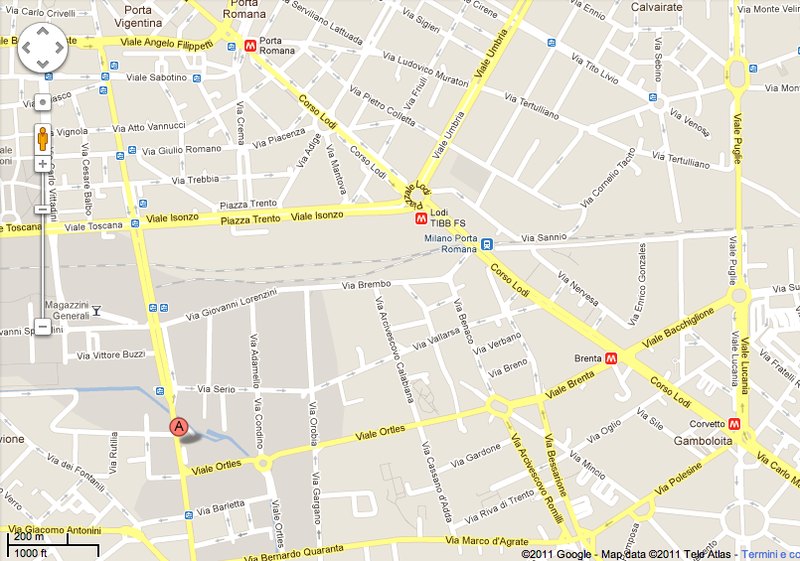 This entry was posted in Corsi di yoga a Milano, Milano Italy, Vinyasa Flow Yoga, Yoga Dinamico. Bookmark the permalink.